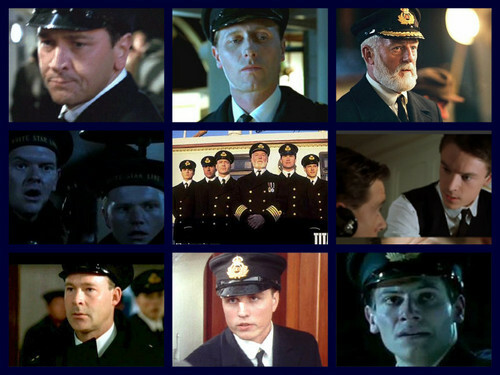 Titanic Characters: the crew. . HD Wallpaper and background images in the Titanic club tagged: titanic movie 1997. This Titanic fan art might contain suti biashara and biashara suti.